Madeline Kenney released her debut album, Night Night at the First Landing, back in September via Company. 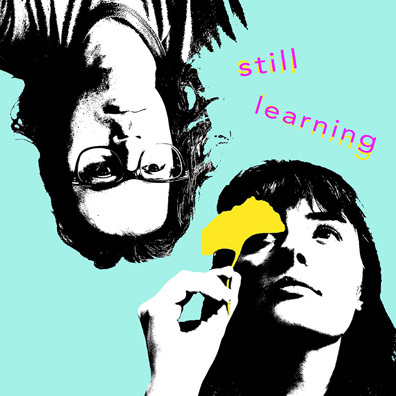 Now she has shared a brand new song, "Still Learning." It features Naytronix (aka Nate Brenner of Tune-Yards) and is out now via Carpark. Listen below, followed by her upcoming tour dates. Previously Kenney's "Rita" was one of our Songs of the Week, and we also shared another song from the album, "Big One" (which was also one of our Songs of the Week) and a video for "Always." She also covered Cass McCombs' "Medusa's Outhouse" and shared a video for "Witching Hour." Night Nighy at the First Landing was produced by Toro Y Moi's Chaz Bear (formerly known as Chaz Bundick), but there's nothing chillwave or dance-y about it. Instead Kenney is more in vein of Angel Olsen or Marika Hackman, with some dream-pop touches thrown in.